This October, AED Superstore would like to tell you more about sudden cardiac arrest. South Carolina Parks Service Reaches AED Goal! Having an Automated External Defibrillator (AED) nearby to treat a state park visitor experiencing SCA offers peace of mind to visitors and park staff alike. 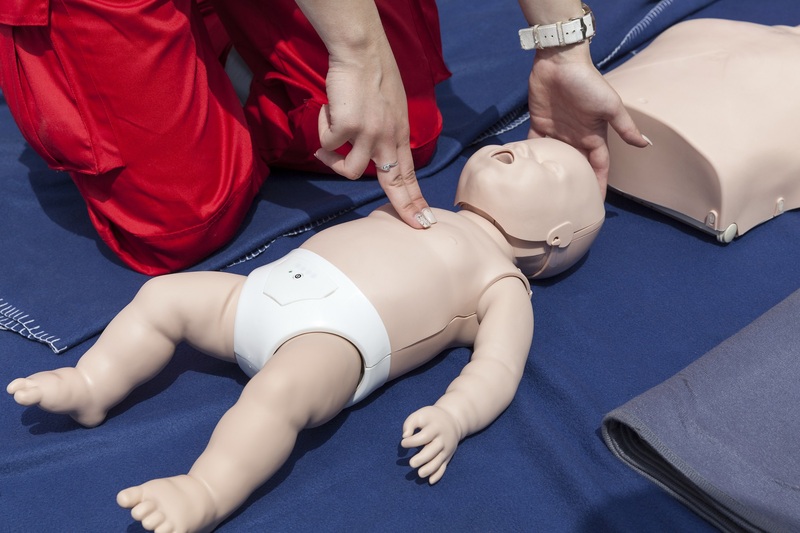 Infant and child sudden cardiac arrest does happen. Knowing what to do quickly when it strikes is crucial to their survival. 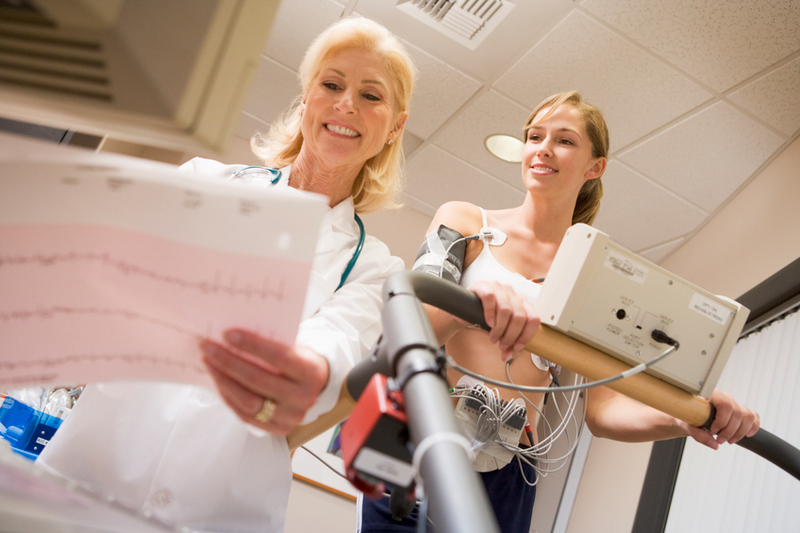 You go in for your annual physical and, based on a routine check-up, and in addition to the normal blood workup, your doctor tells you he would like you to come back for a stress test.